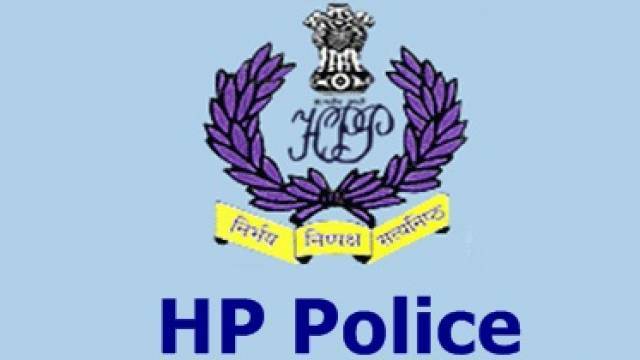 Himachal Pradesh Police Recruitment Department is all set to conduct recruitment drive for the post of Constable (Male & Female). A notification has been released by the department on the official website inviting applications for recruitment of Constable (Male & Female) posts. A total of 1063 vacant posts will be filled through the recruitment drive. All those candidates who are eligible and interested in the recruitment should visit the official website to check the notification and all important details including important dates, eligibility criteria, application fee etc. How to Apply: Candidates can apply both Online & Offline. Notice has been released with the notification stating the instruction to apply for the recruitment process. Just check the official notice and follow the instructions. Selection will be based on Physical standard, PET, PST and Written Examination. The applicant must have passed Intermediate Examination Or equivalent from any Government recognized Board.